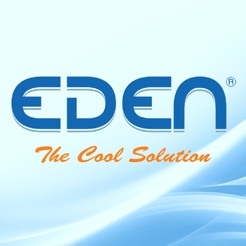 Eden Select application is a professional HVAC engineering tool to perform heat load calculation, cold room and product selection for users’ references. 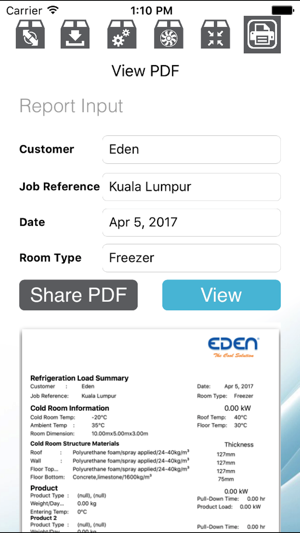 This mobile application can assist users wherever they are especially working at job site. 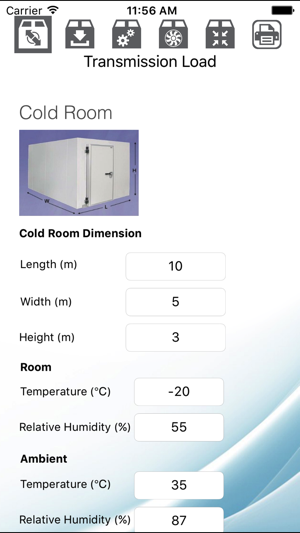 - Individual heat load calculation such as cold room load, product load, infiltration load, etc. 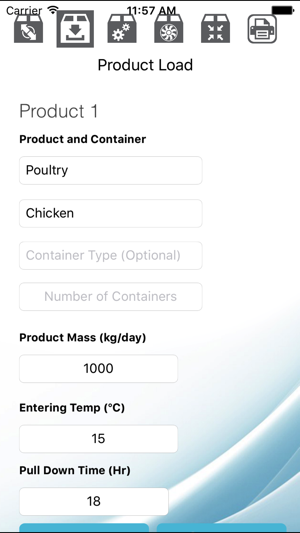 - Various food heat load references. 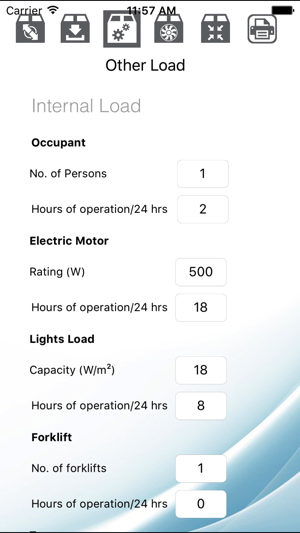 - Total operation load calculation. 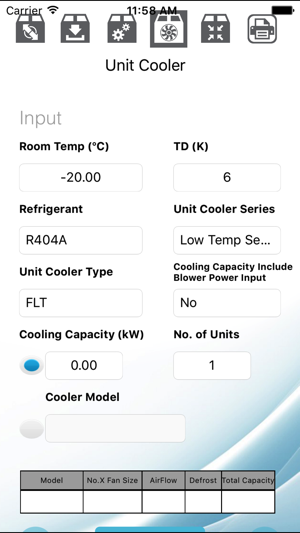 - Unit cooler / Evaporator selection. - Printable and transmittable PDF summary page.